Jörg Studzinski, is senior consultant at HIMSS Analytics, and is responsible for product development, market reports, and consulting services around the EMR Adoption Model. Jörg’s professional background includes academic research, as well as experience in internationally active market research and extensive experience in data collection, data analysis, report writing, and in solution-finding by working closely together with the client. He supports hospital directors, IT executives and clinicians with their strategies to adopt and use healthcare information technology. Before joining HIMSS in 2010 he was the responsible project manager for the European eHospital Census, the most comprehensive study on the installed base of hospital IT applications, supplier structure and market influencing factors in Europe, at dii GmbH. PARCA eNews – March 7, 2016 – The 2016 HIMSS Annual Conference & Exhibition wrapped up March 4, 2016 after five days in Las Vegas this year. The near record attendance brought in more than 42,000 health IT professionals, clinicians, executives and over 1300 vendors in the exhibit halls. 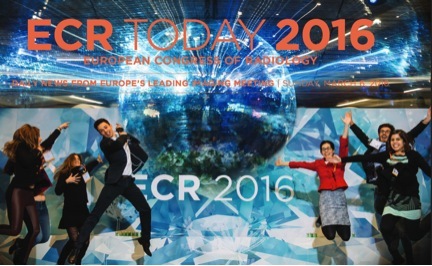 PARCA eNews – March 7, 2016 – At the European Congress of Radiology (ECR) meeting March 2-6, 2016 in Vienna, Professor Boris Brkljačić from Zagreb and Prof. Davide Caramella from Pisa led a discussion of the technological changes and modernization challenges facing radiology administrators. The European Congress of Radiology (ECR) is the annual meeting of more than 63,000 individual members of the European Society of Radiology (ESR) working across Europe and beyond and provides a broad international perspective on issues in healthcare imaging. 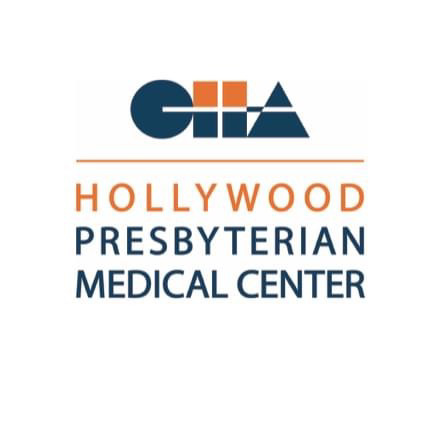 PARCA eNews – Feb. 17, 2016 – Hollywood Presbyterian Medical Center (“HPMC”) announced in a letter that it had paid hackers $17,000 to end a malware attack on the hospital’s computer systems. 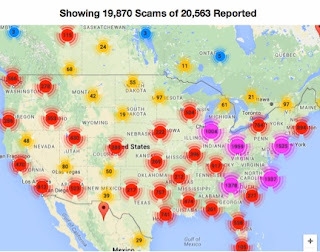 The hospital’s network was crippled by an attack that locked access to the medical center’s electronic medical record (“EMR”) system. For more than a week, clinicians had been unable to access patients' electronic health records and staff had not been able to communicate by email. Computers necessary for CT scans, pharmacy needs, lab work and documentation were also offline. PARCA eNews – Feb. 3, 2016 – The Office for Civil Rights, in the Department of Health and Human Services has announced its Cyber-security Initiative to improve cyber awareness of the latest security threats to healthcare data security, according to HIPAA Journal. OCR kicked off the initiative with advice on two growing security threats: Ransom ware and tech support scams, both of which have increased in prevalence over the past 12 months. PARCA eNews – Feb. 29, 2016 – The Office of the National Coordinator for Health IT (ONC) issued its annual report to Congress on health IT progress on Feb. 29. The 47-page report outlines a string of initiatives aimed at improving the IT infrastructure supporting the nation’s moonshot aimed at moving from a paper-based to digital healthcare system. The Office of the National Coordinator for Health Information Technology (ONC) has announced its Interoperability Proving Ground (IPG), which is an open community platform where healthcare IT professionals can share, learn, and be inspired by interoperability projects taking place across the nation.